It is not the first, but we hope that it will be the last time it happens. If already in 2013 he went to La Luz that a girl had been electrocuted by charging her iPhone 5 while carrying it, today the story repeats itself . Although it is not common, from time to time it happens that an electrical device gives us a spark, but that it reaches electrocution is a lot to say. 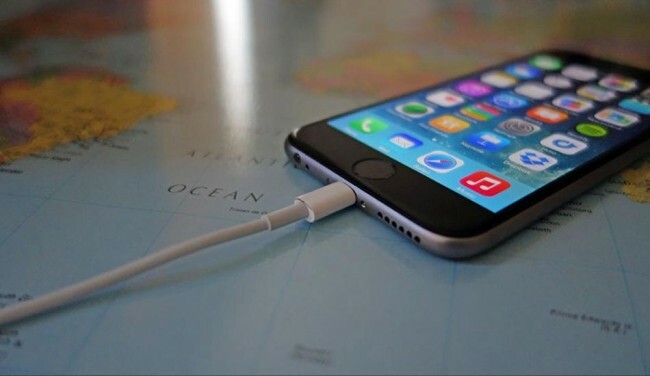 This sad story has happened in Vietnam, where a 14 year old girl was carrying her iPhone 6 during the night . Like many of us, he left his cell phone on the bedside table and fell asleep. The young Le Thi Xoan had to fall asleep reading his iPhone, so the terminal was in his bed while he was fed by an official charger. According to the police, it is probable that during his sleep the cable was hooked in some part of his body . And it happened. Her parents found her unconscious in bed and taken to the hospital, where she was pronounced dead. 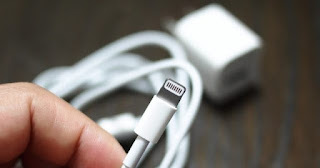 Normally, in the case of the iPhone or iPad it is usually due to a combination of failures in the supply, third-party chargers of doubtful quality and cables in poor condition : the recipe for disaster. 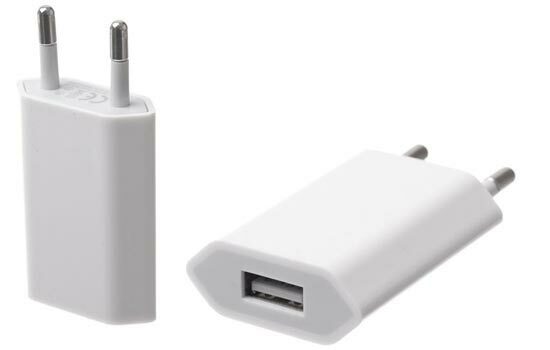 For some time Apple has an MFi certification that means Made for iPhone / iPad , which means that although it is not a bite apple charger, if it meets all its rules and can be used with full warranty . But just take a tour of certain shops or online stores to see what other unclaimed chargers are for sale. Apparently, the young woman had a cable in poor condition, with bare areas. It is worth remembering that although we are used to them, the shippers transport electricity and a spark can be fatal, so it is essential to take extreme precautions and throw it away if we see that it is breaking .